Welcome to Bee There, where redefining transportation excellence is our goal. We work with every client personally to assure a perfect outcome for your special occasion. Just give us your schedule and one of our travel coordinators will make it happen! Chauffeur-driven stretched luxury limousine for special occasions - weddings Limos, office parties, night clubs, the opera, cars for stag nights & hen nights, birthday celebrations, executive travel, concerts, corporate events, to the races or luxury travel to the airport. Travel like a true star with Bee There anywhere in New Jersey or to most major NY destinations in the height of style and luxury. We have a long expertise in providing limousine service for parties, corporate events and all kinds of celebrations. New York City's world-class cruise ship ports in both Manhattan & Brooklyn. 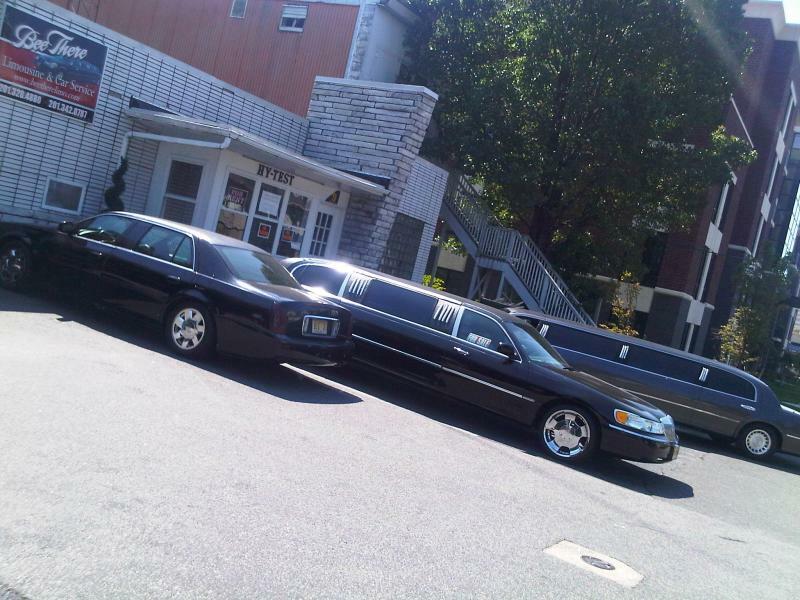 "Bee There Limos an exclusive and well-established NJ Limo service based in Bergen County providing chauffeured NJ limousine & NJ Car Service transportation or Limo Hire in the North East." Copyright BeeThere Limo. All rights reserved.